Gone are the days when teenagers used to take lives seriously. They used to follow instructions and were always eager to establish themselves in order to lead a happy life. In this modern era, teens are always on the lookout for fun. They like to take their lives very easy and thus, fall prey to various types of drugs. Drug addiction is probably one of the most dangerous types of addictions in the world. It not just destroys the life of the addicted, it also damages the peace and well-being of the entire family. In order to get rid of any type of drug addiction, it is always suggested to seek help from a reliable and disciplined drug rehab center like this Florida Detox center. The number of addicted people to various types of illicit drugs such as cocaine is quite large in the US. It is also true that the country lists as one of the top when it comes to the number of people who use and abuse various types of substances. This gave rise to many alcohol and drug rehab centers where people can get proper help when their use goes out of control and turns into an addiction. According to the NIDA or National Institute on Drug Abuse, there are close to 14,500 specialized drug and alcohol rehab centers in the US. Here are some of the various types of rehab centers you will find. Medical Detox: In the entire recovery process, the medical detox is considered to be the first step. 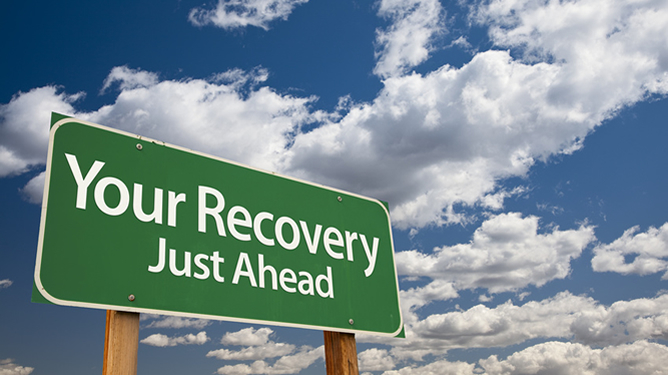 This type of rehab center helps a person transition from a state of intoxication to sobriety. This is obviously achieved with the help of a dedicated team of specialists, who can help soothe physical distress and also alleviate psychological concerns. Any person who is addicted to illicit opiates, which includes painkillers such as Vicodin, heroin, alcohol, and benzodiazepines, will require a medical detox. Partial Hospitalization Program: PHP or Partial Hospitalization Program provides an intense care for several hours on a daily basis. However, at night or during off hours, the person may go back home or to any sober living home. This is especially for those people who are medically stable, but need strict supervision to take care of various dangers associated with drug use. People, who require PHP, are often seen to be subjected to regular medication in order to help them withdraw from a long-term drug abuse. Else, the person may require regular medical monitoring for such problems which are serious but not fatal. People in this category of rehab centers require an intense help so that they do not have a relapse. Inpatient Rehab: Such a rehab center usually deliver a round-the-clock mental health assistance for problems related to drug overuse. People in this program are usually physically healthy, but they cannot resist the temptation when subjected to a non-supervised environment. Intensive Outpatient Program: There are many people who are physically healthy and live in a safe and supportive home. However, they often find it tough to fill up the time which was previously spent in drug addiction. These people require intensive drug care or they may suffer a relapse.